During the 21 August 2017 total solar eclipse the corona was observed through a narrowband filter centered at the Fe xiv green emission line at a cadence of 30 frames/s. A bright region on the east limb was observed to dim during the 2 m 35 s totality. Details of the temporal behavior of this region are reported. The likely association of the dimming with a coronal mass ejection (CME) in progress during the eclipse or the small sunspot group with coronal loops near the east limb is discussed. The author appreciates the second measurement of the filter pass band by the group of A. Rao, the physics shop construction and fitting of the filter to the camera, and the Mirametrics Company for the Mira 7 software. The communication by S. Habbal is especially appreciated, as is the help in finding NASA AIA/SDO images by Joseph Gurman, US Project Scientist for SOHO SDAC Facility Scientist, NASA, and for encouragement from an anonymous referee. 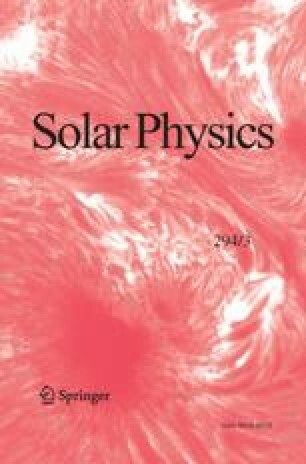 This paper uses data from the CACTus CME catalog, generated and maintained by the SIDC at the Royal Observatory of Belgium. The author declares to have no conflicts of interest. NASA/SDO photos of the 2017-Aug-21 total solar eclipse can be accessed at https://mymodernmet.com/eclipse-2017-nasa-photos/.